Emma and Owen came to me looking for a photographer to capture their magical day.... when I met this lovely couple I could see how much they adored one another and how fun their day would be. 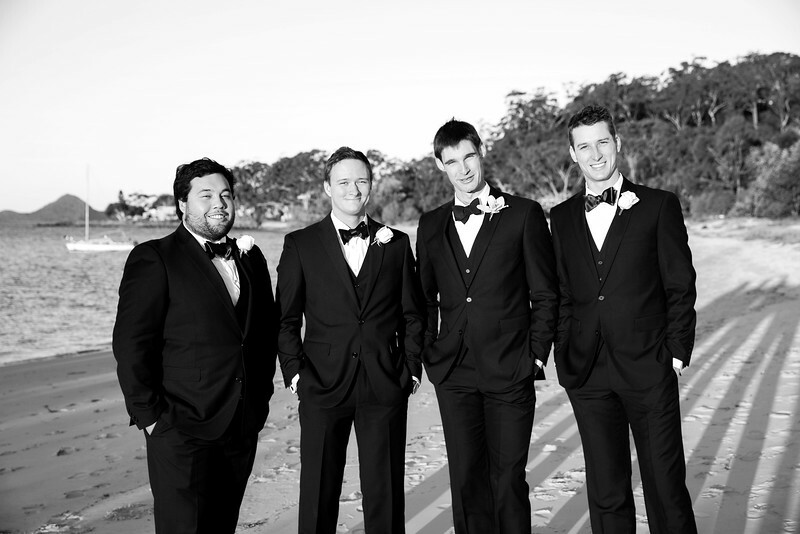 Emma and Owen were married in the gorgeous location of Nelson Bay with their photos and reception located at the amazing Anchorage Port Stephens. Starting off at the Grooms house I knew I was in for a fun day... not only did they have cool minion braces they had to wear and personalised socks :) but they happily posed in them for me without complaint. To make things easier and quite funny for me as their photographer.. everyone pose I had them in each of them discussed how they were posing so they will all the same. Although I had a giggle each time this happened I was quite impressed. Little did I know... that for some reason... the men (family and guests) all had the nature of discussing how they were all posing. Are we all crossing our arms? Do we all have sunnies? Lets all take our sunnies off? Are we all crossing our legs, which leg?.. This was without any prompts from the bride or other partners. 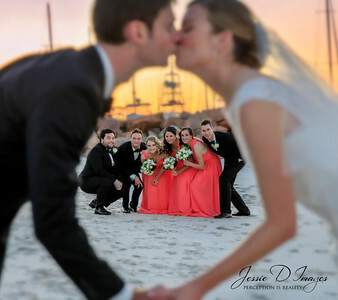 As a photographer I would check this for a formal photo so found it quite helpful that I didnt have too :) and that even with a little alcohol these awesome wedding guests and bridal party posed so well. This wedding was filled with so much love, joy and a whole lot of laughter. I was honored to photograph these beautiful memories for this beautiful couple.